A graduate of the Phoenix Institute of Herbal Medicine and Acupuncture, and healthcare practitioner for over 15 years, Marguerite brings a multi-faceted approach to healing. 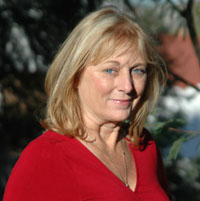 Her work encompasses various holistic modalities including: Traditional Chinese Medicine, Reiki, Light Touch Healing, Rebirthing, Flower Remedies, and Therapeutic Massage. 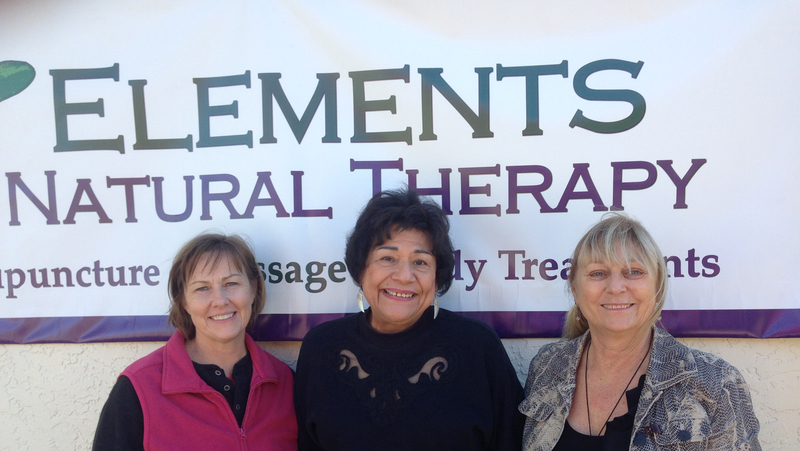 Rosa has been with us for two years and her specialties are Cranial Unwinding, Reflexology, and Ionic Foot Detox. To make an appointment, call her directly at 602-618-4892. We are happy to welcome Luna Kolander to our staff. Luna has been an aesthetician for many years and is available for facials, waxing and brow and lip tinting. 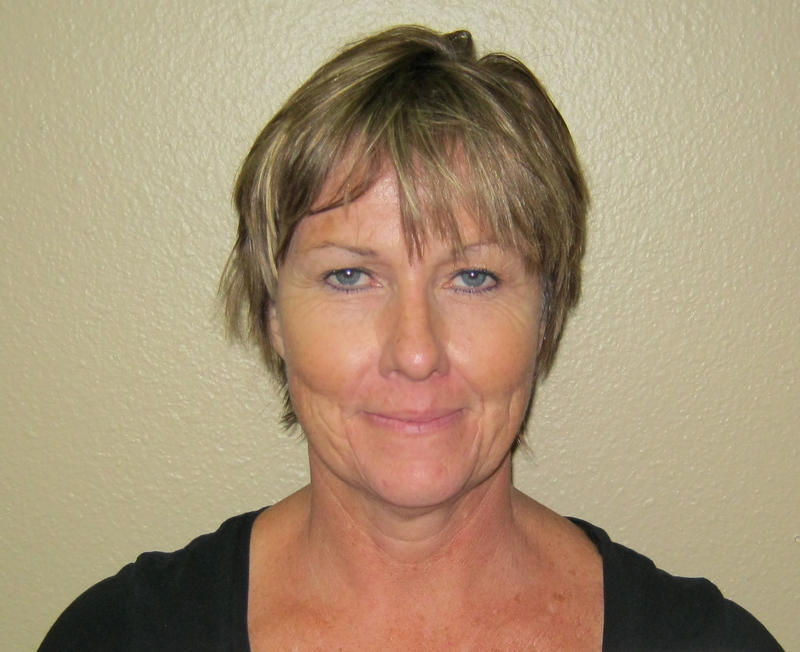 To make an appointment, call her directly at 480-205-0249.